When shopping home theater setups, you’ll find no shortage of high-priced speakers, decadent amplifiers and receivers, and a host of other exorbitant carvings of aluminum, steel, and rich woodgrain that make your heart go all atwitter and send your credit card hiding under the bed in a cold sweat. 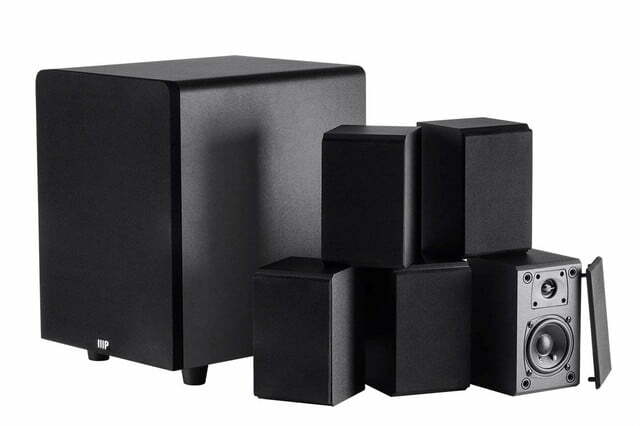 But Monoprice does things differently by offering a host of home theater products with a radically high value quotient. 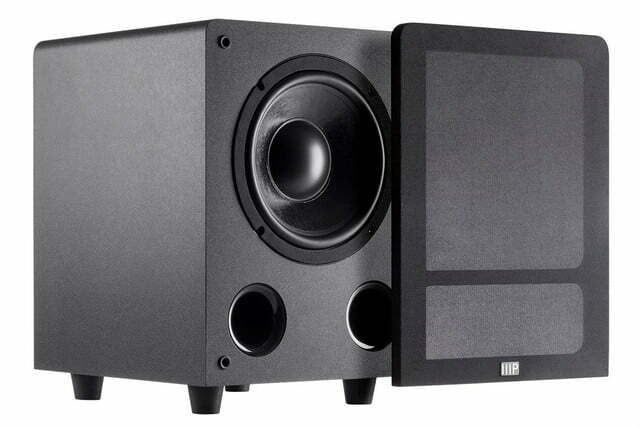 With its latest slice of home theater goodness, Monoprice is offering screaming deals on setups that cover the full gamut of your home theater needs, from a hybrid tube amp/speaker set, to a full 5.1 home theater speaker setup — with prices riding comfortably in the $200 range. With those kinds of deals, no matter what your budget, it’s definitely worth giving Monoprice a good, long look. 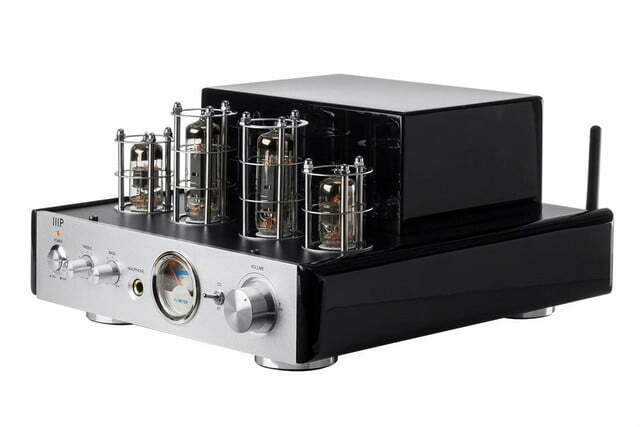 Blending the present with the past, Monoprice’s new hybrid tube amp matches the smooth warmth of vacuum tubes with the modern convenience of Bluetooth streaming for a “best of both worlds” scenario. The amp comes in both gloss piano black and classic chrome designs, and dammit if it isn’t a gorgeous little machine. But aside from looks, Monoprice underlines the vacuum tube amp as a better way to unfurl the compressed tracks coming from your smartphone or streaming service. 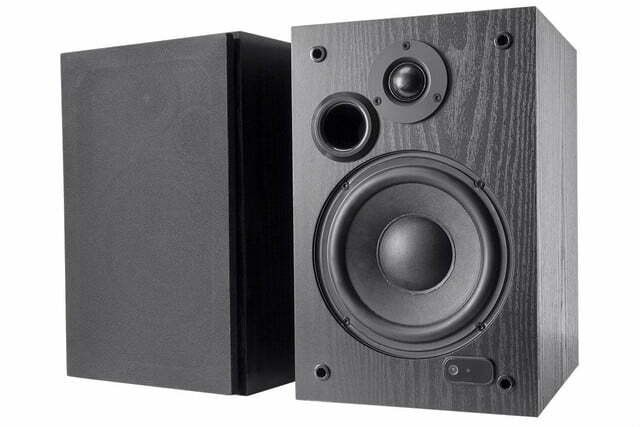 And that’s not all — your two Benjamins also secure a pair of two-way chamfered bookshelves sporting four-inch midrange drivers and 0.75-inch silk dome tweeters. The rig even comes with a pair of 10 foot 14AWG speaker cables. If you’ve got your own speakers already, you can also get down with just the tube amp for a mere $150. Those looking for a highly-affordable way to fill out their 5.1 setup will want to pay attention here. 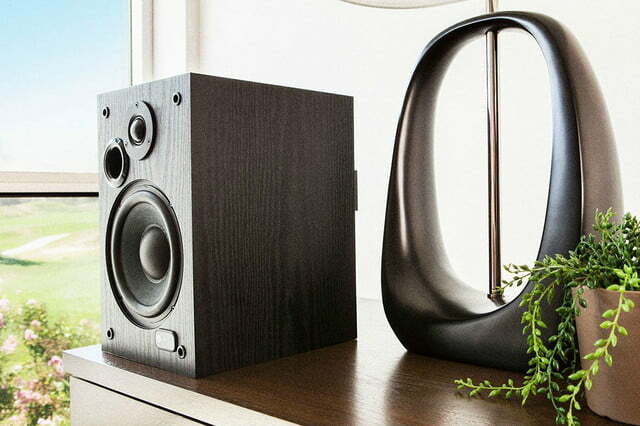 At just a couple hundred dollars, this system offers all six pieces needed to spread your sound around the room — just add a receiver. The setup includes five two-way satellite speakers sporting 3-inch drivers along with an 8-inch powered sub loaded with a claimed 200 watts of juice. The sub isn’t your average cheapskate bass box either, offering stereo line-in, LFE mono, and speaker level connection ports for a variety of ways to play. If a more simplified sound solution is what you’re after, you’ll find it in Monoprice’s standalone bookshelves, which are powered by a claimed 200 watts of power, and connect via Bluetooth for one-stop streaming from a mobile device. The added USB input also allows you to ramp up the sound quality via a 24-bit DAC to source hi-res tracks at up to 24bit/96kHz from a PC, Mac, CD player, or DVD rig. A remote for wireless control with or without your smartphone is also included. 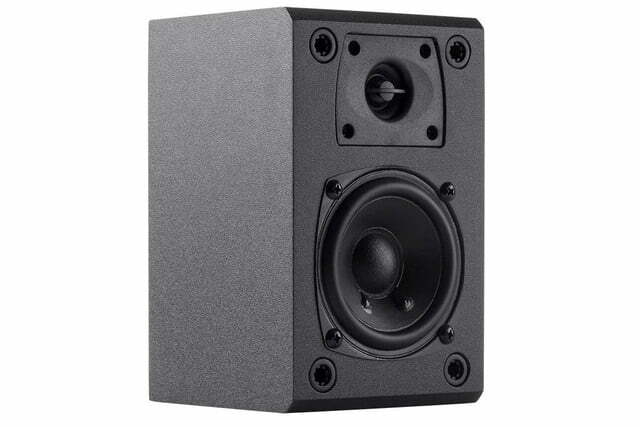 Finally, for those just looking for a speaker supplement for a system already in place, Monoprice offers these uber-affordable bookshelf speakers, offered in both 4-inch and 5-inch driver configurations for $60 and $100 respectively. 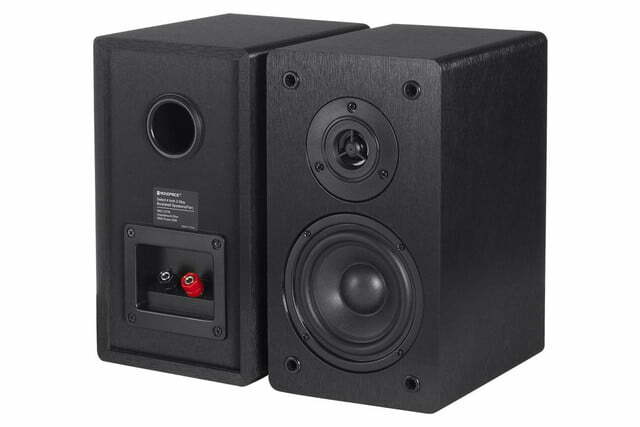 Both setups are paired with 1-inch silk dome tweeters, and promise a wide frequency response for versatile playback. All of Monoprice’s new setups are available today, and we’ll likely be giving them a listen ourselves soon, so stay tuned.